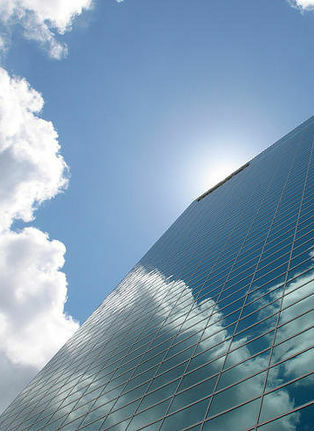 We are committed to providing excellent client service and offer a free, 30-minute no obligation initial consultation. We offer flexible appointment hours. Click HERE to schedule an appointment. The Alleyne Law Firm, LLC provides legal services in the areas of bankruptcy, estate planning, probate and real estate closings to clients in the Atlanta and greater-metro Atlanta, Georgia area including the following counties: Cherokee, Clayton, Cobb, DeKalb, Douglas, Fayette, Fulton, Gwinnett, Herny, and Rockdale. Legal matters that touch us personally like preparing a will, bankruptcy or debt collections require legal advice you can trust. Clients in Atlanta (and surrounding areas) can feel confident that the Alleyne Law Firm will see to protect your interests in an ethical and professional manner. Our firm is particularly dedicated to protecting individuals against abusive and illegal consumer practices. If you are being harassed by a debt collector or you are having serious issues with your mortgage lender then we are here to help you. Our firm's goal is to assist individual consumers, like you, enforce their rights under the Fair Credit Reporting Act, the Fair Debt Collection Practices Act and the Truth in Lending Act. As a result, we are experienced in litigation against all types of credit card companies, mortgage lenders, debt collection agencies and other furnishers of credit information. If you need legal advice regarding bankruptcy, debt collections defense, or estate planning, contact our office today at (800) 611-2985 or click HERE to schedule your no obligation consultation! At our firm, we are committed to personal hands-on attention to your case. We do this by promptly returning your phone-calls, updating you on your case and patiently answering any questions you may have about your legal matter. We have a systematic get-the-job done attitude and are focused on efficient and effective representation. 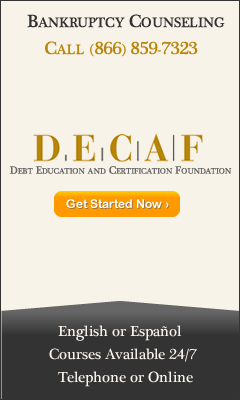 We are a debt relief agency. We help Georgia people and businesses file for bankruptcy under the U.S. Bankruptcy Code. This website is an attorney advertisement and is for informational purposes only. These materials do not constitute legal advice, nor does it create an attorney-client relationship. Users are advised not to take action based upon materials in this website without consulting legal counsel.